By offering an understanding of Geographic Information Systems within the social, economic, legal, political and ethical contexts within which they exist, the author shows that there are substantial limits to their ability to represent the very objects and relationships, people and places, that many believe to be most important. 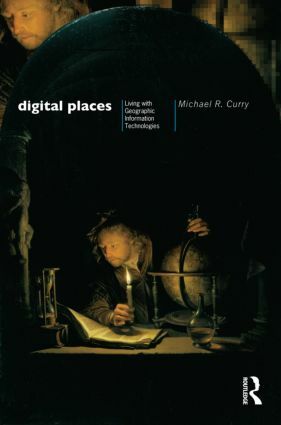 Focusing on the ramifications of GIS usage, Digital Places shows that they are associated with far-reaching changes in the institutions in which they exist, and in the lives of those they touch. In the end they call for a complete rethinking of basic ideas, like privacy and intellectual property and the nature of scientific practice, that have underpinned public life for the last one hundred years.